Now what would you like to see? 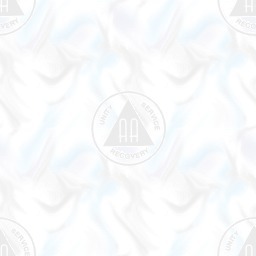 The AA History Web Site! Take the 20 Questions Test!